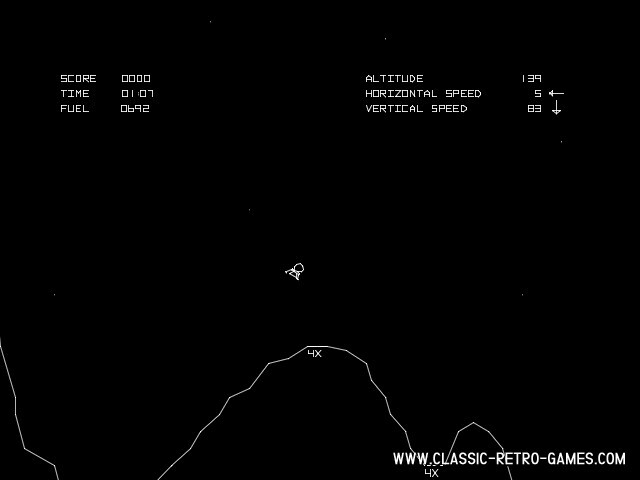 Lunar Lander, how much vintage can you take? This remake of the '79 arcade game by Atari is a true tribute to retro gaming. If you're nostalgic you should try this one.